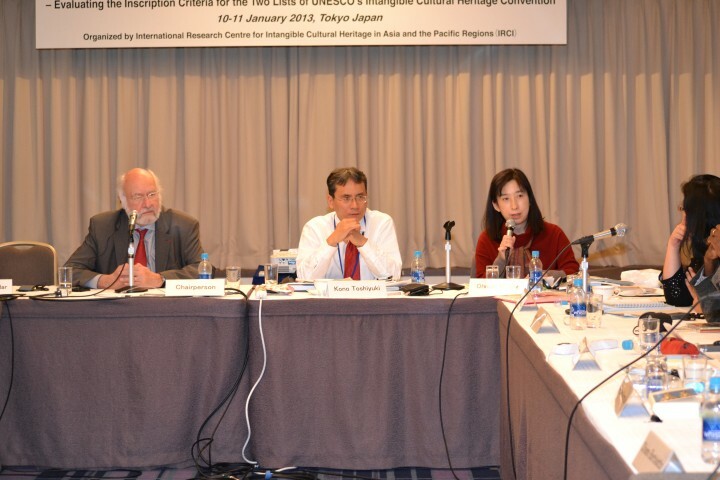 IRCI organised the Experts Meeting on ICH – Evaluating the Inscription Criteria for the Two Lists of the UNESCO’s Intangible Cultural Heritage Convention in Tokyo, 10-11 January 2013 in cooperation with the Maison des Cultures du Monde, France. 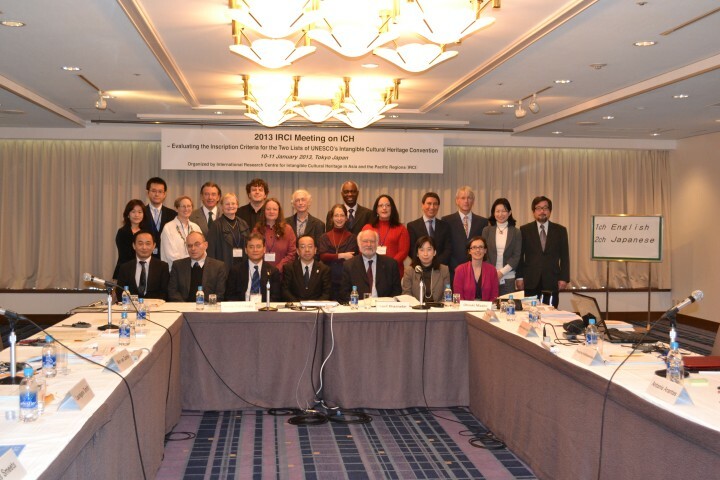 This Meeting was planned as a follow up of the First ICH Researchers Forum organized on 3rd June 2012 year in Paris. Outcomes will be released on the Website soon.